Eagle Ranch home on a cul-de-sac. 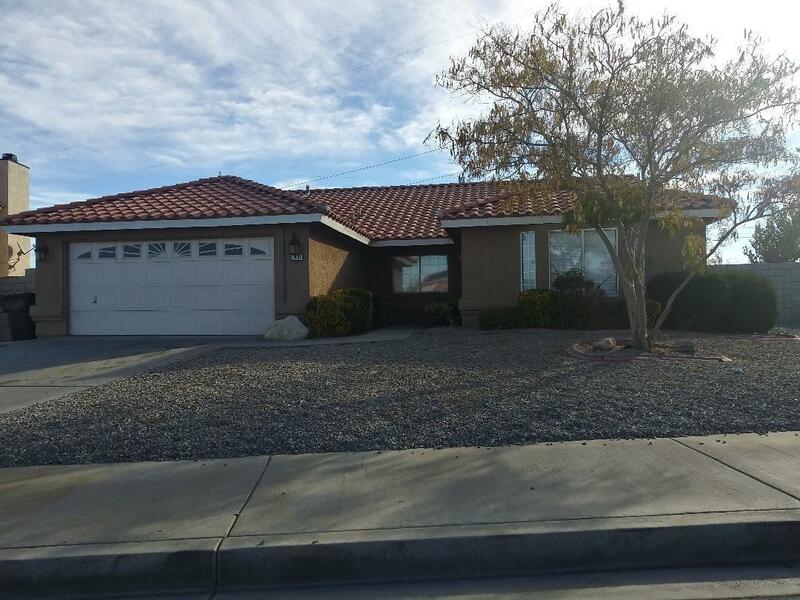 You'll recognize the quality when you see this 3 bedroom 2 bath home. Sunken living room. Breakfast bar and tile counters in this sun filled kitchen. French doors and cozy fireplace in the family room. Laundry room with upper cabinets. Master bedroom with French doors that open to the covered patio, walk-in closet, dual sinks, separate shower and garden tub. Close to schools and shopping.